Please complete the form below and your enquiry will be sent directly to Betty's Bay, Kleinmond Self-Catering Accommodation via email. 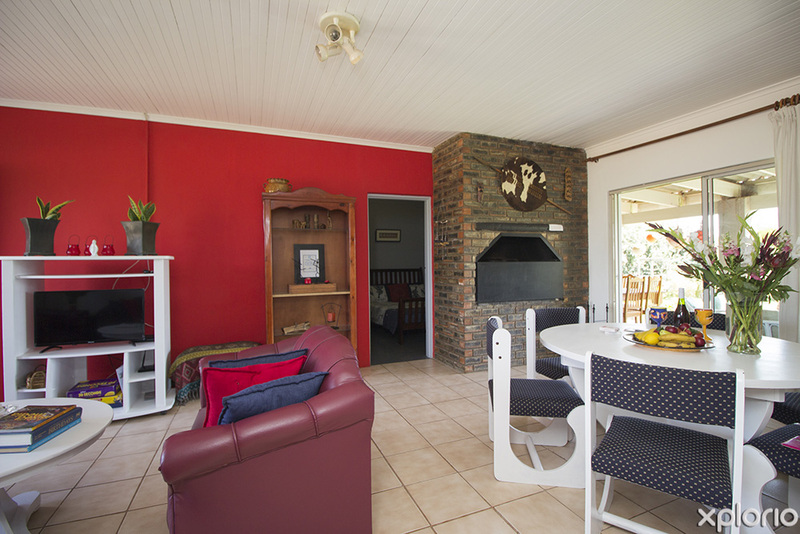 Your enquiry has been sent to Betty's Bay, Kleinmond Self-Catering Accommodation. 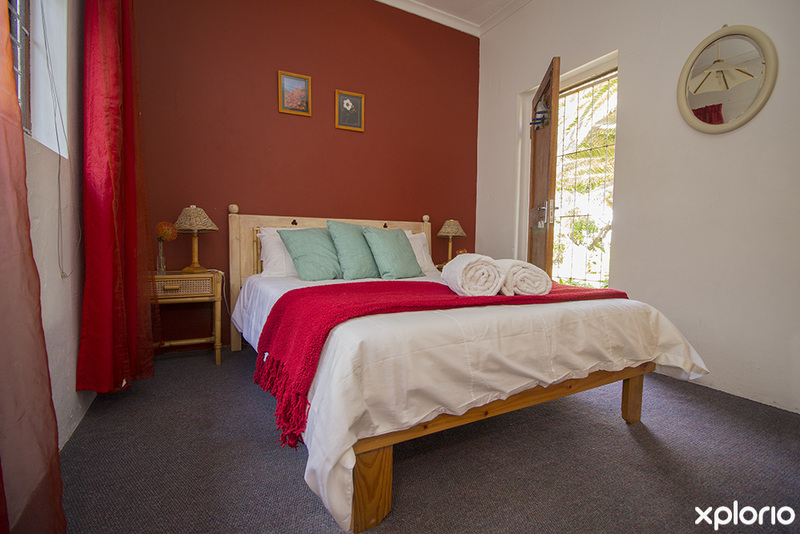 Betty’s Bay, Kleinmond Accommodation is a holiday rental and property management agency that offers a large database of self-catering accommodation options. 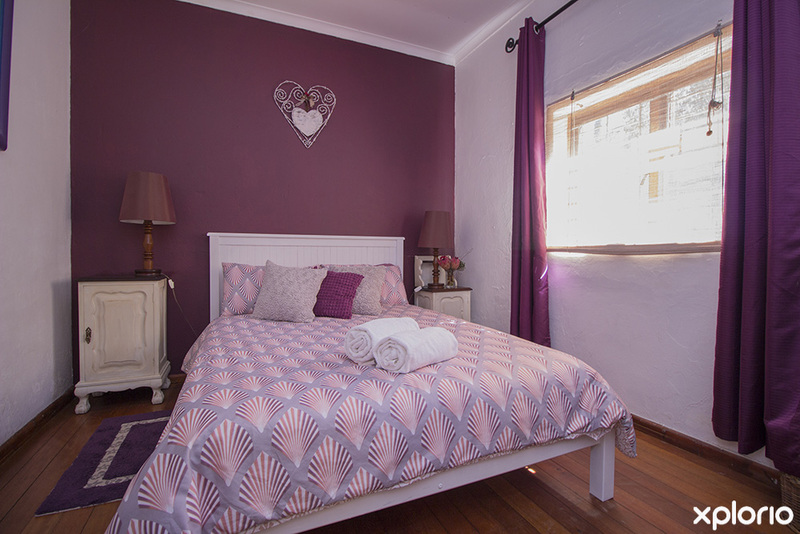 Whether you are a couple and want a romantic cottage close to the beach, a family needing a spacious house with an enclosed garden, or a group of friends needing a gathering spot with a pool table, then Betty’s Bay, Kleinmond Accommodation are ready to make your holiday dreams come true. 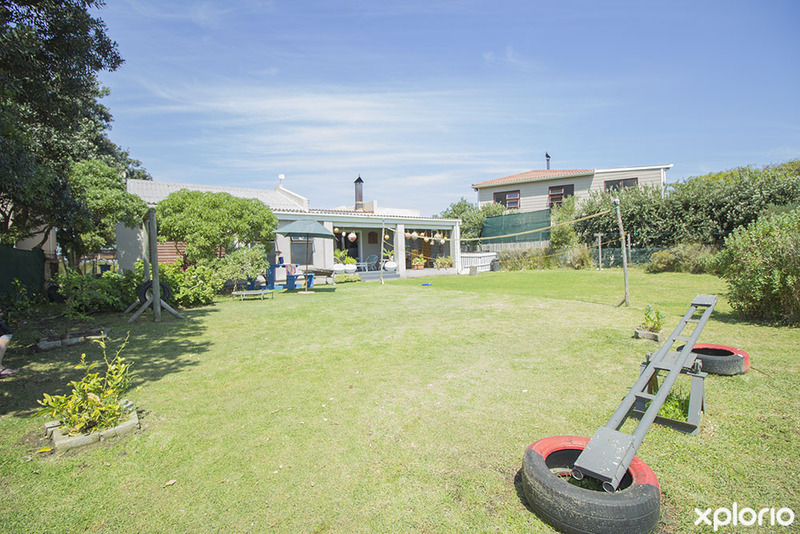 Business owner, Marie le Roux is so passionate about the Cape Whale Coast that she has two of her own homes, Pik ‘n Wyntjie and Xanske’s available for holiday getaways. 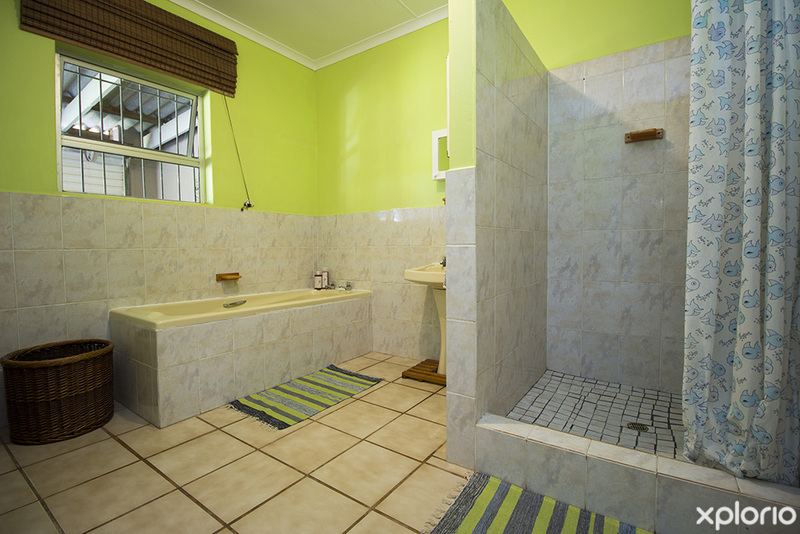 Both homes place an emphasis on good times and great memories. 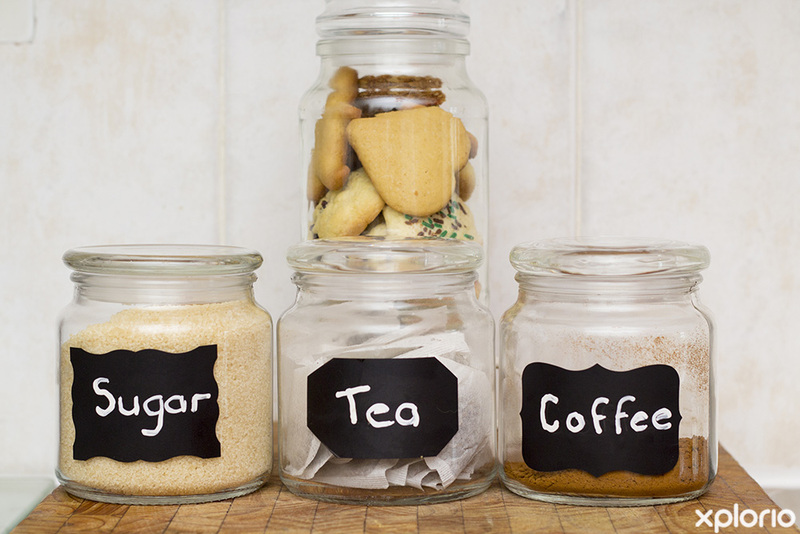 Furthermore, Betty’s Bay, Kleinmond Accommodation offers a cleaning service as an additional value added service if required. 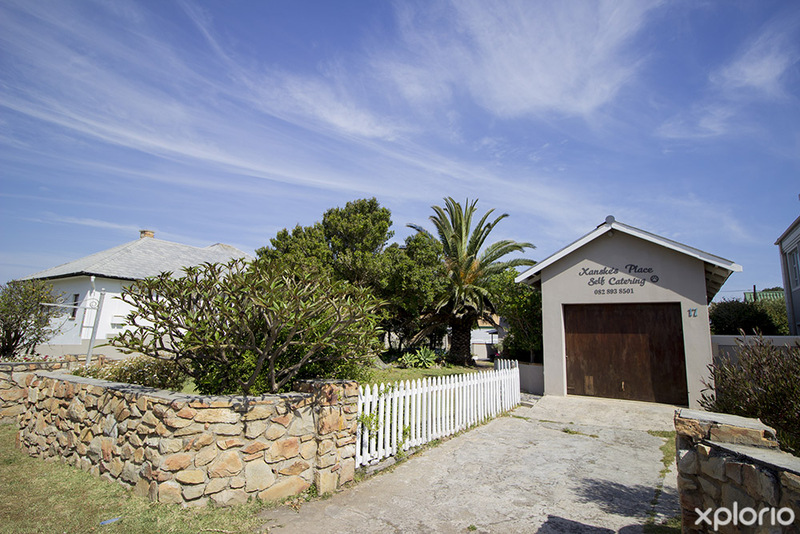 Click on ‘More Info’ below to find out more about Betty's Bay, Kleinmond Self-Catering Accommodation. 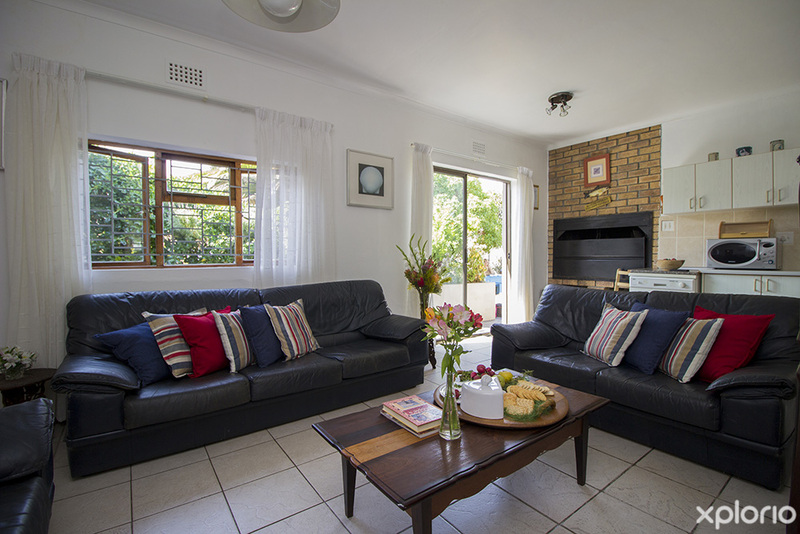 Marie le Roux offers her personal choice of two sister-homes for holiday rentals. 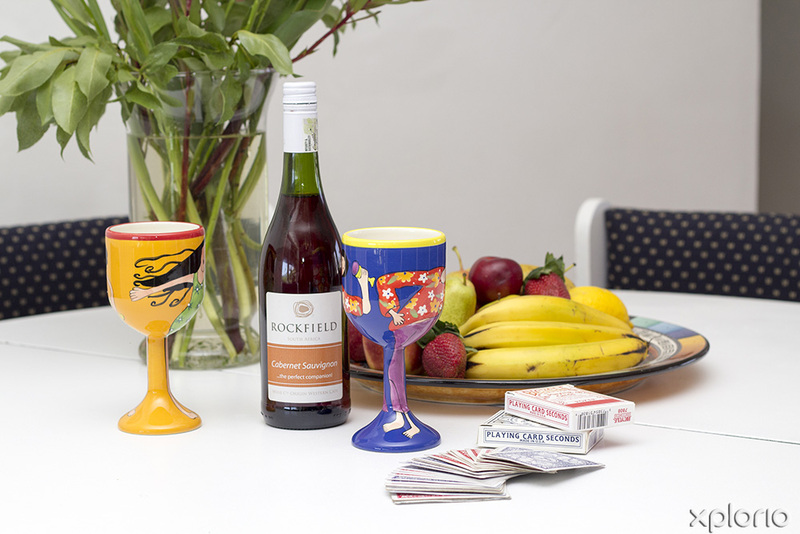 Pik ‘n Wyntjie is in Betty’s Bay and Xanske’s in Kleinmond. 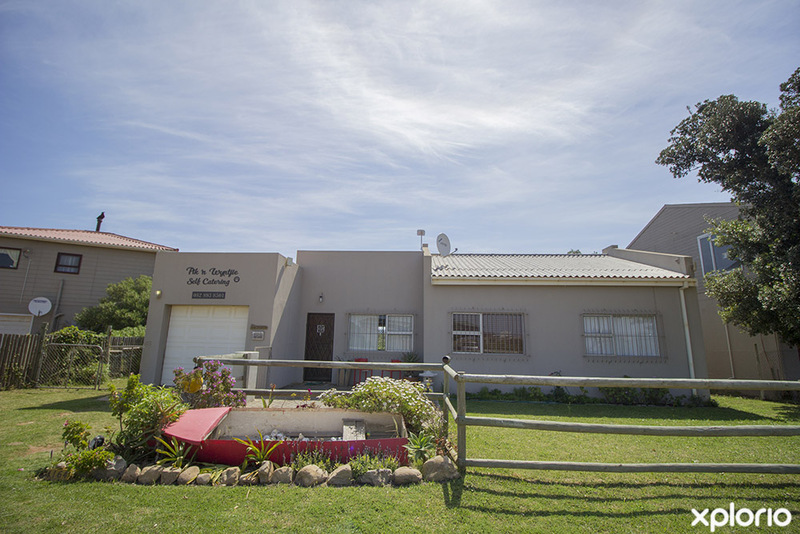 Pik ‘n Wyntjie and Xanske’s are modest yet spacious, three-bedroom houses that are perfect for families and small groups of friends with the emphasis being on a relaxed and laid-back living vibe. The beach is just a short stroll away from both of these pet-friendly homes. 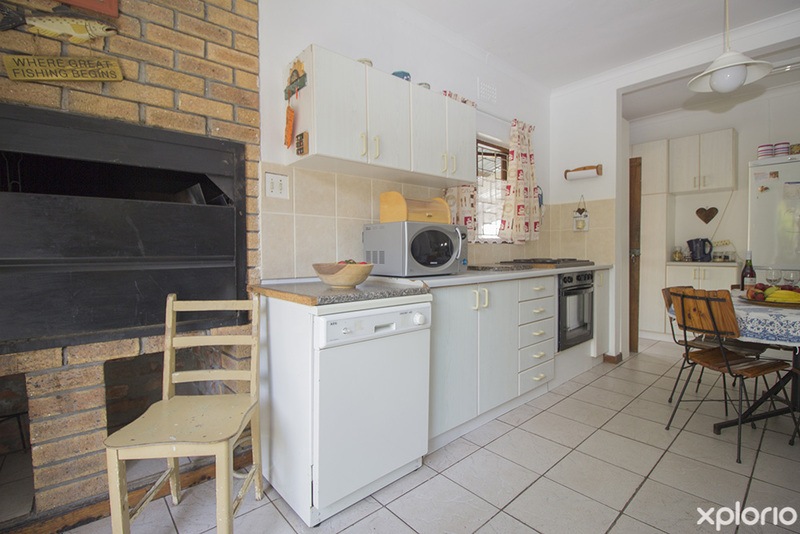 The open-plan living areas of both homes have indoor braais and are perfect for entertaining. 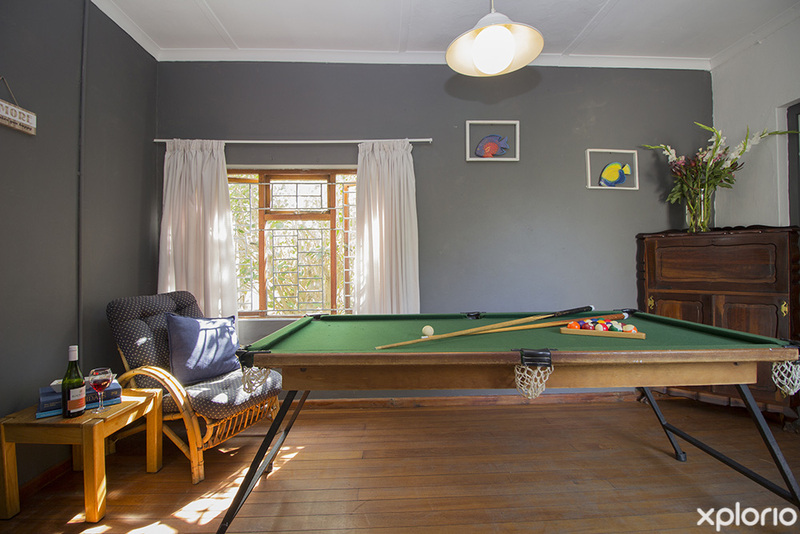 They are kitted out with televisions, pool tables, dart boards and stocked with board games. 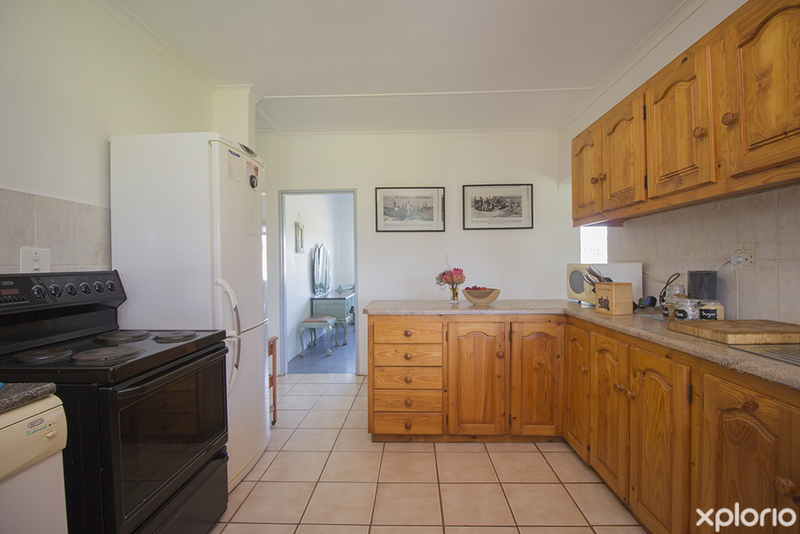 Both kitchens are fully equipped with standard kitchen appliances as well as time saving extras such as washing machines and dishwashers. 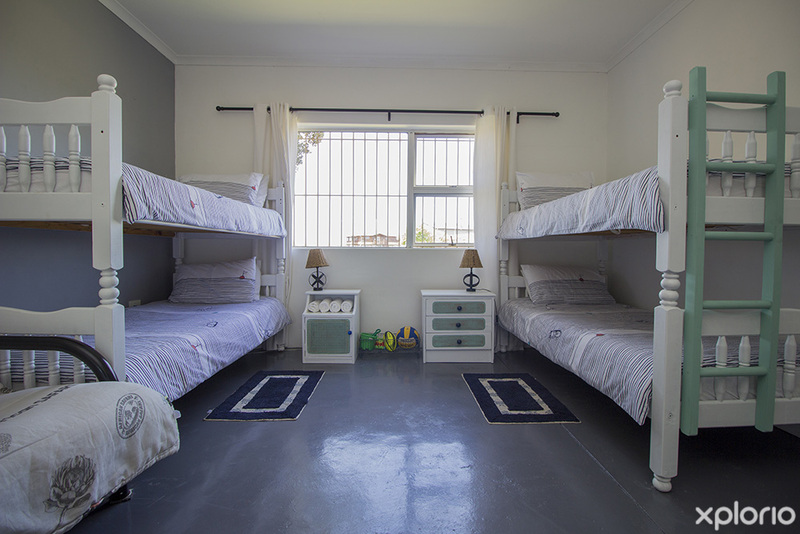 The large enclosed private back-gardens have outdoor braai areas and are family friendly with swings, seesaws, sandpits, trampolines and volleyball nets. 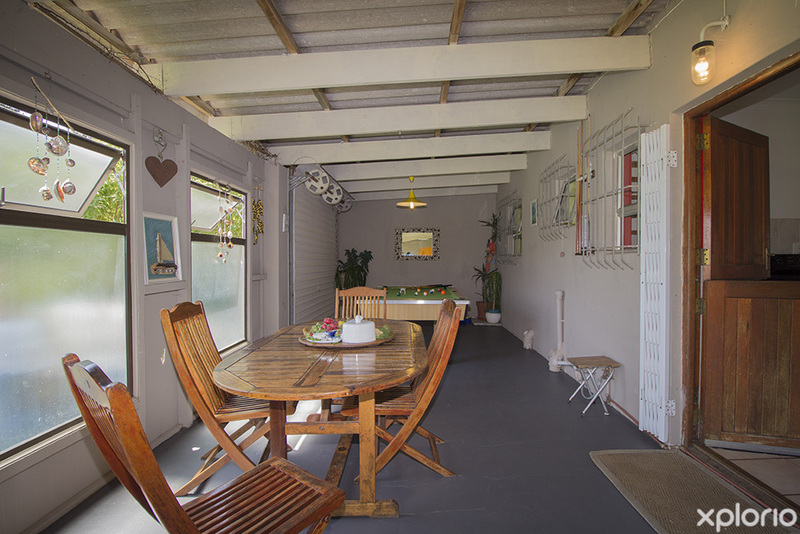 Both Pik ‘n Wyntjie and Xanske’s have a garage and secure off-road parking with additional parking or a caravan or trailer. A cleaning service is available by prior arrangement. 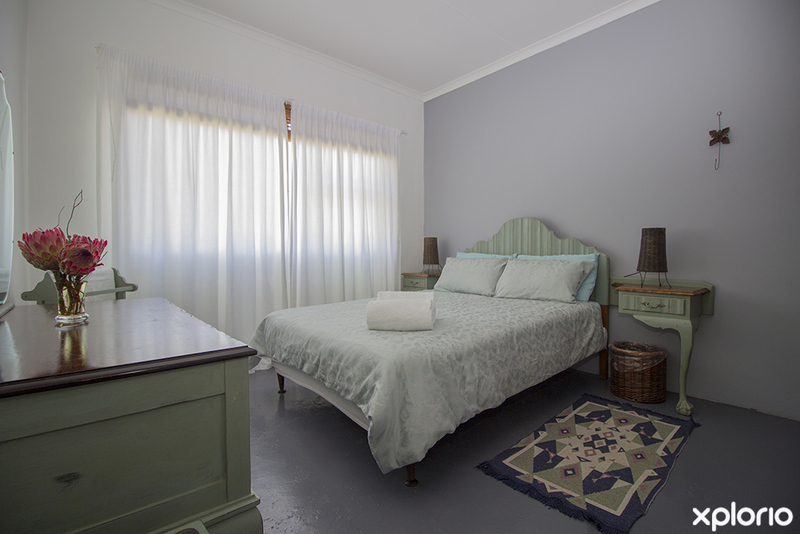 Contact Marie le Roux at Betty’s Bay, Kleinmond Accommodation directly for more information on the rates and cancellation policy. 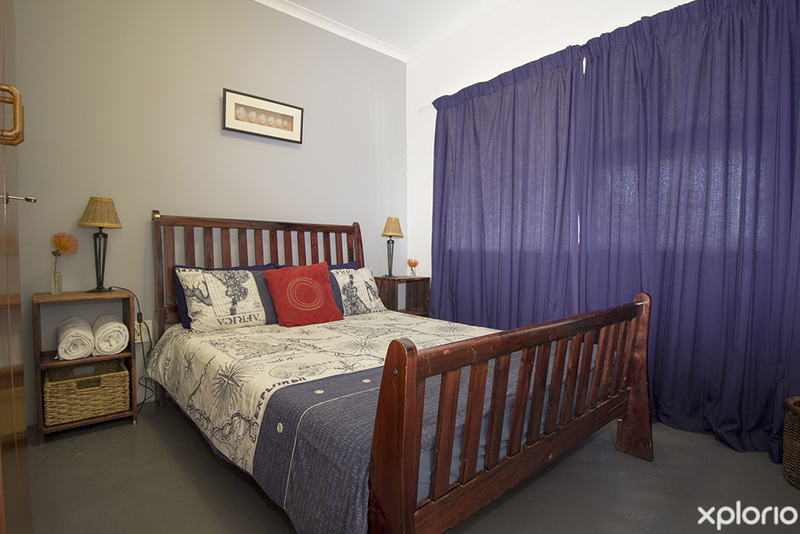 Betty's Bay, Kleinmond Self-Catering Accommodation is offering pensioners a 50% discount on the normal rate. 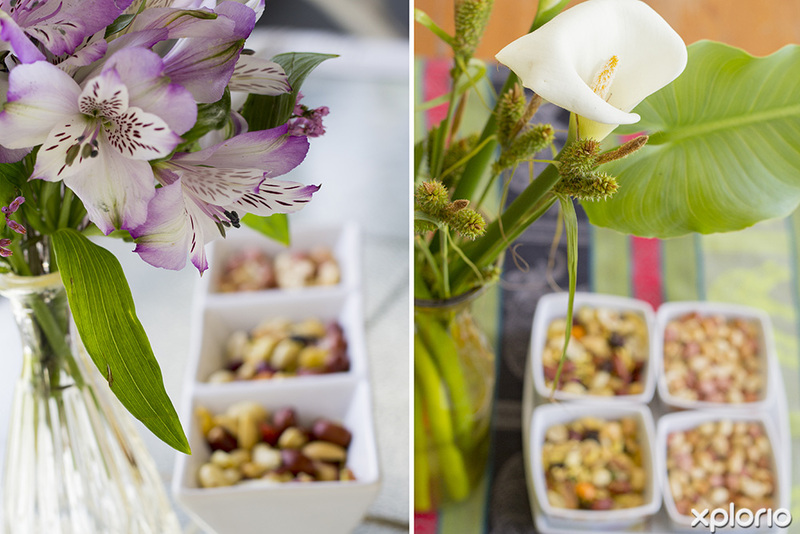 Betty's Bay, Kleinmond Self-Catering Accommodation is running a midweek special. 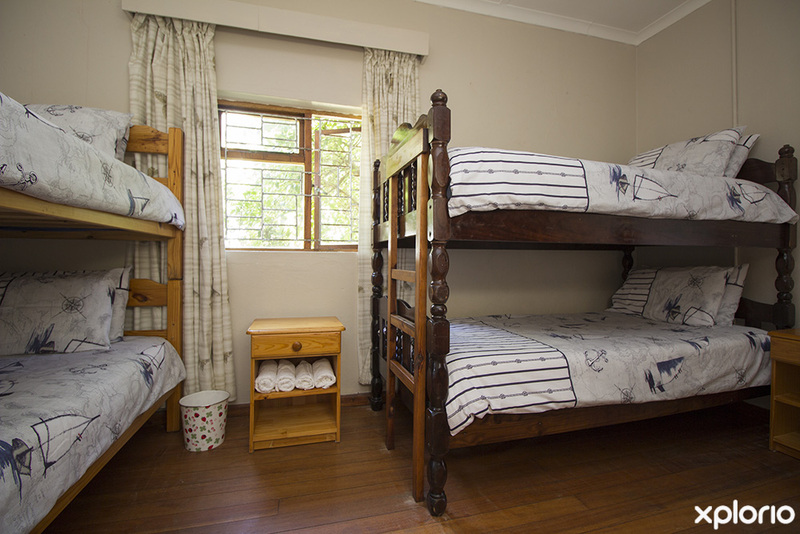 Book for 4 nights and only pay for 3 nights.